The Uttar Pradesh Police on Saturday midnight arrested army jawan Jeetendra Malik, one of the suspects in the killing of police inspector Subodh Kumar Singh during Bulandshahr mob violence. "We've arrested army jawan Jeetendra Malik, he was handed over by the army at 12.50 am on Saturday. Preliminary interrogation has been done. 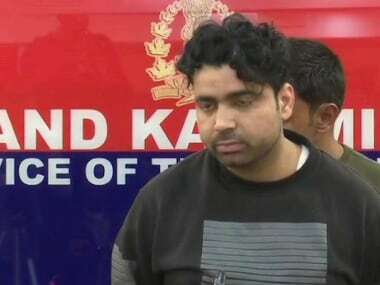 He is being sent to Bulandshahr and will be produced before the court for judicial custody," said Senior Superintendent of Police (SSP) Abhishek Singh of Special Task Force in Meerut. Inspector General of the Uttar Pradesh Special Task Force, Amitabh Yash, told PTI that Malik had accepted that he was part of the mob when Subodh was killed in Siyana, but he denied having any hand in the SHO's murder. A local court sent Malik to 14-day judicial custody on Sunday. He was earlier in police custody in Meerut. "He accepted he was there when the crowd started gathering. Prima facie, it has been found true. It's not yet ascertained if he is the one who shot Inspector or Sumit. He said he went there with villagers, but denied pelting stones on the police. Forensic of his mobile will be done," UP Police officials said. 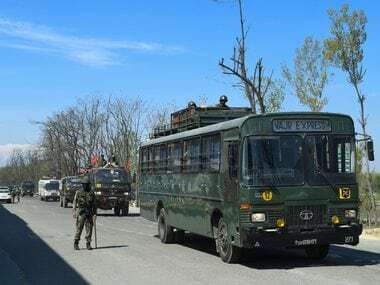 Jeetendra alias Jeetu Fauji was detained by the 22 Rashtriya Rifles in Sopore town in Jammu and Kashmir and was handed over to the Uttar Pradesh Police for further investigation on Saturday. 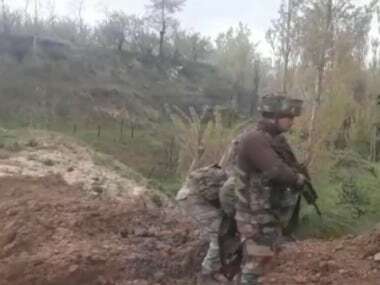 Earlier on Saturday, Army Chief General Bipin Rawat said that full cooperation will be extended to the Uttar Pradesh Police in the investigation of the incident. Meanwhile, on Saturday Malik's brother, Dharmendra Malik, that there was a conspiracy to trap his brother. "My brother is being trapped in some conspiracy, he's not involved in the killing of the inspector. I have evidence to prove that my brother wasn't present at the site where the incident took place. I request the chief minister to help me," ANI quoted him as saying. Malik's mother also expressed disbelief about her son's role in the violence, but said, "If he is the one who has killed the inspector, then he deserves to be punished." Malik's wife, Priyanka Malik also claimed that he was innocent and not present at the site of the crime. However, she added that if Malik is found guilty they would accept the punishment meted out to him following the due course of law. On 3 December, clashes erupted in Uttar Pradesh's Bulandshahr after cattle carcasses were found in a field, which led to agitation by locals demanding the closure of all illegal animal slaughterhouses. 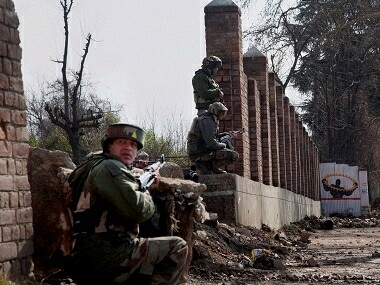 In the protests that ensued, policeman Singh and a civilian Sumit were killed. Malik has been spotted in various videos taken of the incident, during which Singh was killed.